A team led of investigators led by scientists at the Basser Center for BRCA in the Abramson Cancer Center at the University of Pennsylvania recently presented their findings at the 2016 San Antonio Breast Cancer Symposium that could help guide testing recommendations for African American patients at risk for inherited cancers. Most studies reporting the prevalence of breast- and ovarian-cancer causing genes have been conducted with Caucasian women, leaving questions about the role that these same genes play in African American patients. The Penn researchers and their colleagues revealed differing patterns of cancer-causing mutations in African-American women, and are optimistic that they are taking steps toward a better understanding of this complex subject. For their study, the researchers examined DNA samples from 736 women in three patient groups—African-Americans with cancer, African-Americans without cancer, and Caucasian patients without cancer—examining 19 genes known to cause breast and/or ovarian cancer. 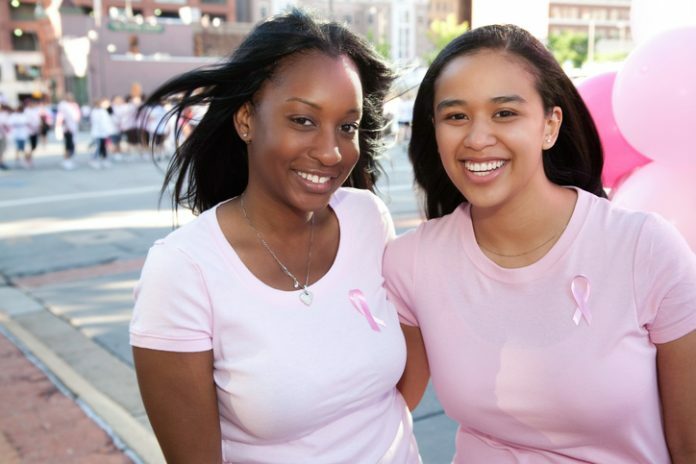 Notably, when compared to previous research using samples from Caucasian women, results of the study showed mutations of the BRCA1 and BRCA2 genes presented similarly in both races, while CHEK2 gene mutations were seen less in young African American women, and cancer-causing mutations of the TP53 gene were more prevalent. Additionally, the researchers found differences in how frequently African Americans received gene mutation results called “variants of uncertain significance”—or mutations for which the implications on cancer risk is not known. In the populations studied, nearly 15 percent of African American women without cancer received these uncertain results, compared to roughly 11 percent of Caucasian women. Dr. Shah and her colleagues suggest the disparity could be related to the higher proportion of Caucasians whose genetic information is included in reference databases. The researchers anticipate the ability to classify these mutations as cancer-causing or not will improve with more widespread testing including African-Americans, and increased data sharing among researchers and commercial laboratories.